We believe that the top questions on the app marketers' minds today are: Where to scale next and where to get more users? Is user acquisition enough? How can I save time on boring tasks and do more creative work instead? App promotion is a global thing by its very nature — it's so easy to create an app, localize it into a bunch of languages and start getting users from any country you like. When answering the scaling question, you might want to open up a map of the world, because this is going to be your playground. It's also important to know which markets are hottest now in terms of app downloads. If you are thinking about where to scale your app next — consider Russia. Russia is currently in the top 5 countries by app downloads* and is expected to remain in this position up until 2022 with strong growth dynamics**. Once you've tapped into the Russian market, you might want to increase your presence through even more high quality channels. 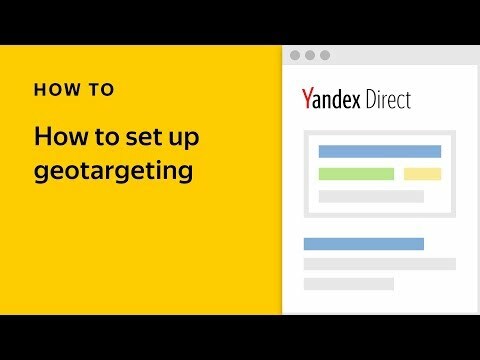 Consider local players like Yandex, which can help you promote your app on Russia's leading search engine, as well as it own Yandex Advertising Network. In Russia, 44% of app downloads are reinstalls**** which leads us to the conclusion that while user acquisition is important, advertisers need to pay more attention to reengagement! Retargeting is a great way to reengage with users who have already installed your app. 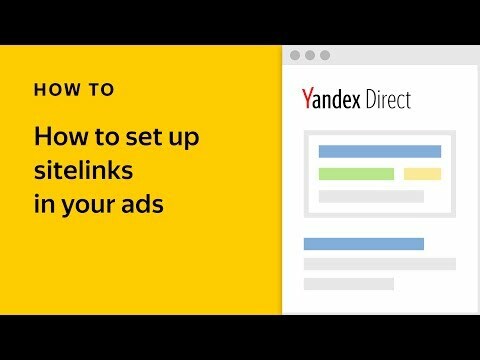 Yandex offers retargeting capabilities both within apps and on the mobile web that we can see in a case study in collaboration with GetLoyal, an automated retargeting system for mobile apps. Basically, it works like this: GetLoyal identifies app users they want to retarget, Yandex.Audience finds users by their device IDs, Yandex.Direct retargets these users both in-app and on the mobile web. This led to 65% more clicks converting to reattribution, 22% conversion rates from reattributions to in-app purchases, and 25% lower CPO compared to other retargeting channels. The next thing is how to save time on routine, boring operations. 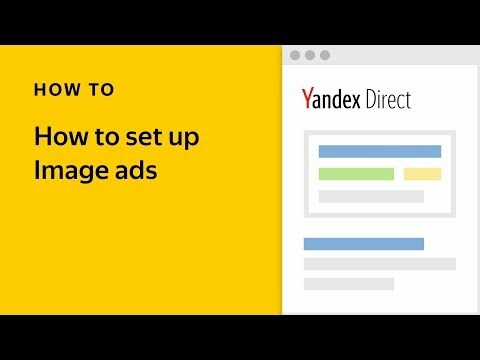 Automation is a big help in saving time, and Yandex.Direct already has plenty of automated features that can help you do so on multiple fronts: from creatives to bid setting and targeting options. Please stay tuned for updates and don't forget to contact us if you're interested.